Carol's latest Retail Wire weigh-in on retailers-as-asset-managers. Saks' real estate treasure trove reminds me of when J.C. Penney moved its headquarters from New York to the prairie known as Plano, TX back in the '80s. Penney built what at the time was considered a state-of-the-art campus (or unimaginative eyesore depending on who you asked) using only part of the proceeds. The new headquarters was quite controversial and some old-timers still mark the event as the beginning of Penney's downward spiral. Now an adjacent $2 billion mixed-use development is due to break ground early next year as Penney once again leverages its astronomically-appreciating real estate assets. Retail has become a game of asset leverage and bricks-based retailers are waking up to the value locked up in their physical locations, as facilitation points for digital commerce, as stand-alone assets and as flagship locations for brands. Should retailers be in the real estate business? That train left the station years ago. 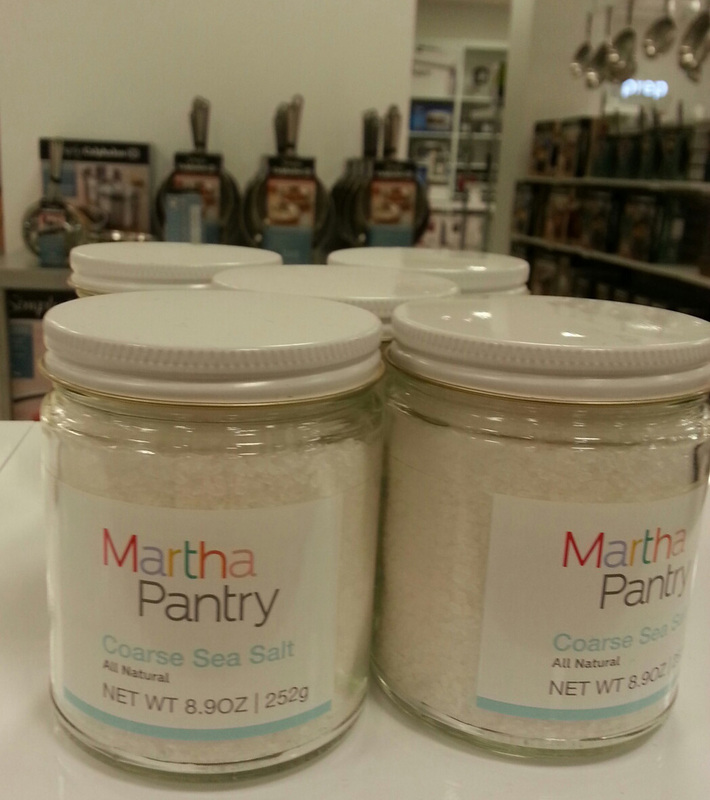 I spotted a sizeable "Martha Stewart Pantry" shop filled with Martha munchies going up at J.C. Penney today even as it announced a deeper than expected fourth-quarter sales drop. JCP is temporarily blocked from selling cookware, bedding and other household items under the Martha Stewart brand. Is Penney brandishing the Martha moniker in food because it can or are food forays part of returning CEO, Myron Ullman's master plan?